Can Bluetooth technology cut it for serious jazz listeners? Audiophiles reacted to the advent of Bluetooth wireless audio much the way bebop diehards reacted to the first use of electric bass and electric piano in jazz: with a mixture of revulsion and resignation. Because so many people now store their music on phones, tablets and computers, and because Bluetooth makes it so easy to get that music into speakers and headphones, Bluetooth products have become the hottest category in the audio business. Why don’t audiophiles dig Bluetooth? Mostly, it’s because Bluetooth reduces audio fidelity. Bluetooth’s MP3-like data compression discards audio information we theoretically can’t hear. It’s a difference you’ll notice if you listen for it, but one that you may or may not care about, sort of like the differences between two brands of good guitar strings in the same gauge. Technologies such as AAC and aptX claim to upgrade the sound of Bluetooth, but in my experience the improvement is at most subtle and often imperceptible. The other reason audiophiles don’t dig Bluetooth is that most Bluetooth products for music listening are little more than cheap plastic stuffed with a couple of speaker drivers. But there are some Bluetooth products that are well worth consideration for jazz fans who want wireless convenience yet demand to hear even the gentlest whispers of Charles Lloyd’s flute. And no matter how dedicated an audiophile you may be, you’ve almost certainly got a smartphone and a tablet, and you’ve almost certainly got a lot of music on them. With Bluetooth products getting so much better so fast, there’s simply no good reason not to set that music free. amp. When you’ve got a great audio system, why not use it for all your listening instead of just your vinyl records and high-res audio files? Fortunately, adding Bluetooth is easy and affordable. 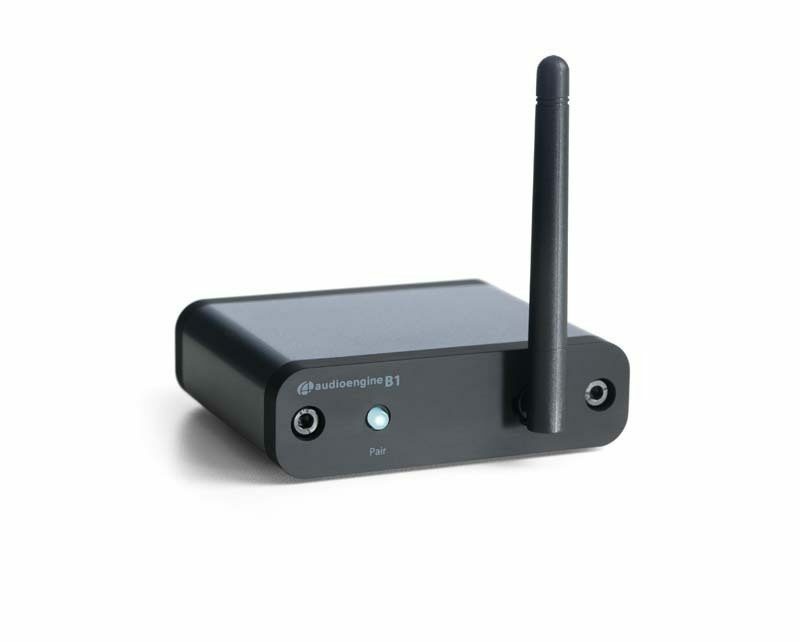 I recommend serious listeners invest in a high-end Bluetooth adapter such as the $189 Audioengine B1. The B1 doesn’t sound dramatically better than a generic Bluetooth adapter if you use its analog audio outputs. But when I connected the B1’s digital output to a digital preamp or a separate digital-to-analog converter (DAC), I heard a smoother, more natural sound with more treble detail. Is it worth paying an extra $160 to hear the subtleties of Philly Joe’s brushwork and Julian Lage’s picking? If you’ve already got a couple thousand bucks invested in your system, then yes. Those who don’t want to bother with a big stereo now have appealing alternatives. The past year has seen the launch of some all-in-one Bluetooth speakers that are far better than the low-performance models of the past. 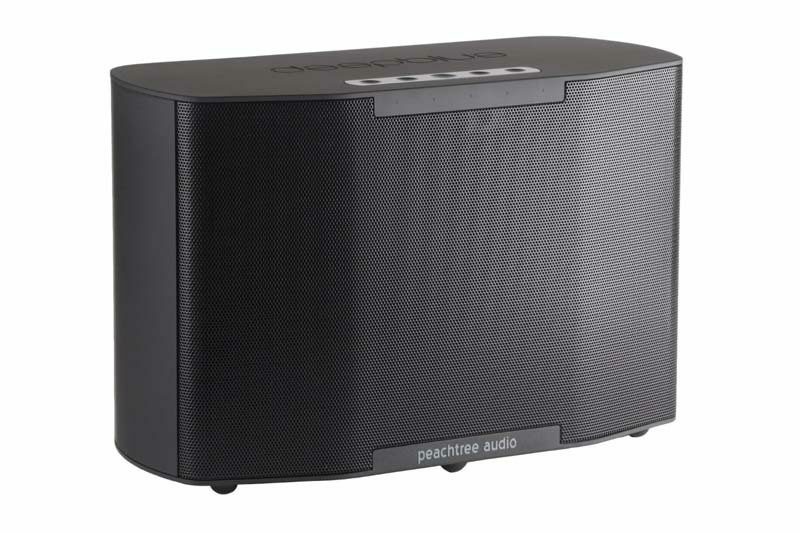 Most Bluetooth speakers sound boxy, which shouldn’t be a surprise when you consider most of them are built into plastic boxes. But two new models break Bluetooth free of boxy sound. 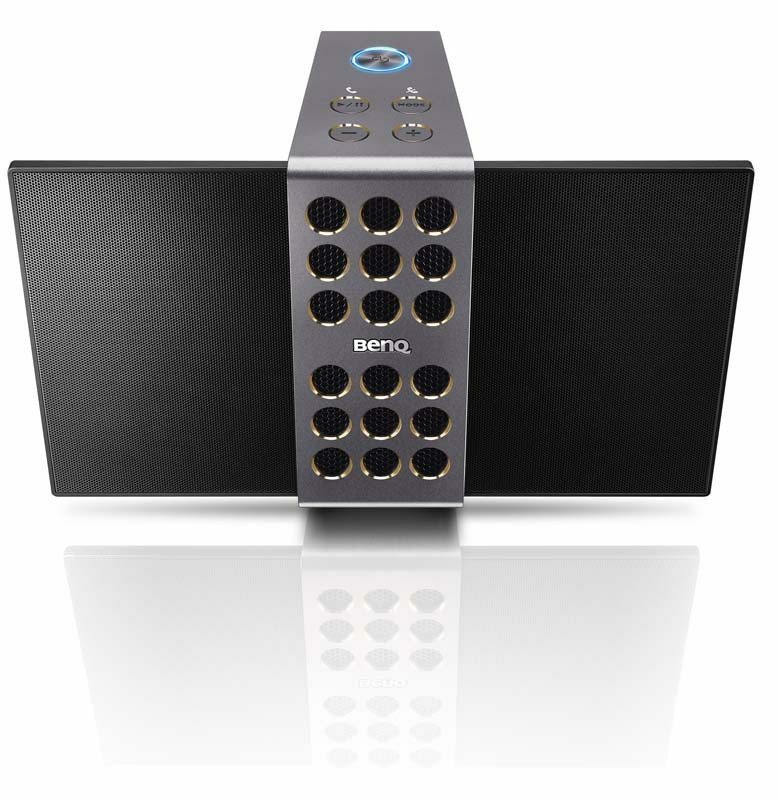 One is the $299 BenQ treVolo, a slick little design that uses fold-out electrostatic panels to reproduce midrange and treble. Audiophiles praise electrostatic speakers for their detailed, spacious sound, made possible in part because the panels radiate sound both forward and backward. (Those big MartinLogan panel speakers you may have seen in audio stores use electrostatic drivers.) The treVolo delivers some of the cleanest, most natural-sounding vocals, horns and piano you’ll hear from an all-in-one speaker. Its two tiny woofers don’t put out much bass, and it doesn’t play very loud, but for acoustic jazz that may not matter so much. 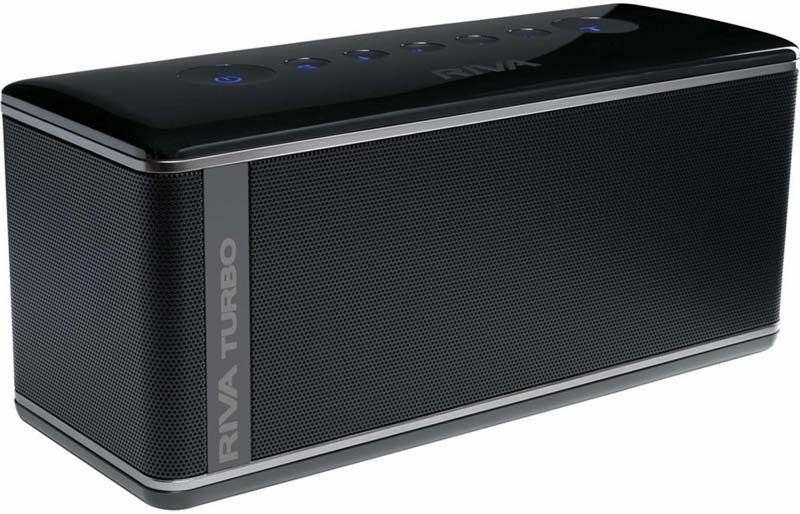 The $349 Riva Turbo X is probably the all-around best rechargeable Bluetooth speaker you can buy right now. Its 9.1-inch-long chassis packs seven speaker drivers placed to deliver an extra-spacious sound-augmented by audio processing that makes the sound even more spacious. Even such delicacies as Eric Dolphy’s solo flute version of “High Fly” sound deep and detailed through the Turbo X, and it plays surprisingly loud for its tiny size. When you consider the Turbo X runs for 26 hours on a single charge, and that its snap-on jack cover makes it waterproof, it’s a smart buy even for someone who’s already got a $10,000 audio system.